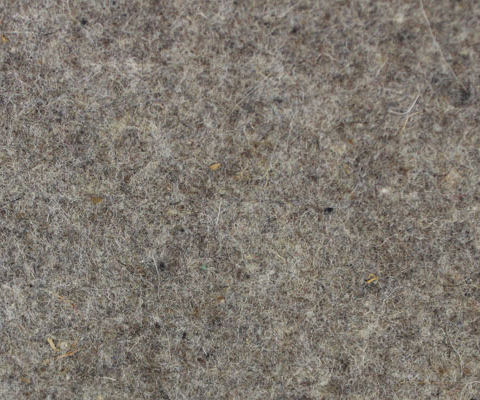 Wool felt is one of the most versatile textiles on the planet, and has unmatched characteristics. 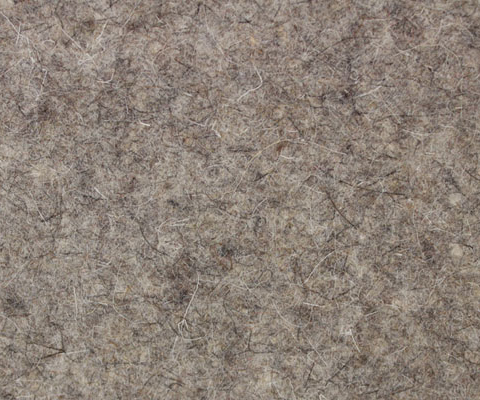 Wool felt is naturally flame retardant and is self extinguishing, can absorb liquid four times its weight, can be made into a soft fleece or a rock hard polishing wheel, has excellent resistance to acids and solvents, has high thermal insulating properties, and is extremely sound absorbing. 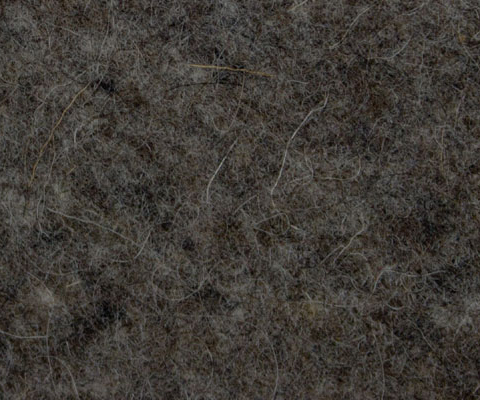 Density, which relates to the hardness of the felt, determines one of the main property differences between the different grades of SAE wool felt. 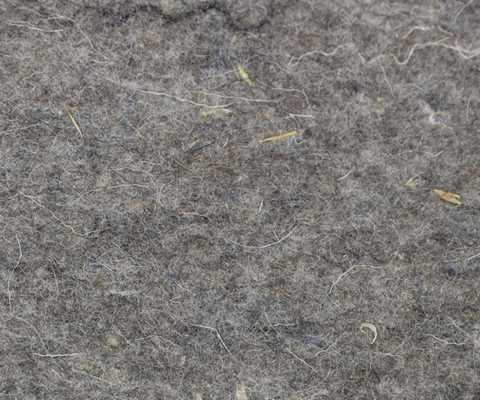 The second major differentiator is the percentage of wool content within the felt. 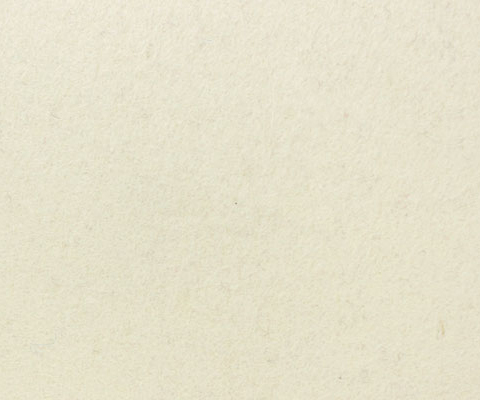 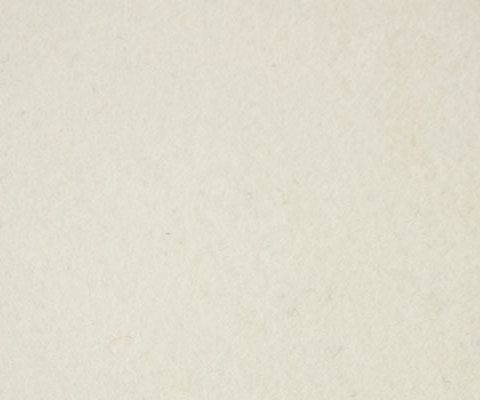 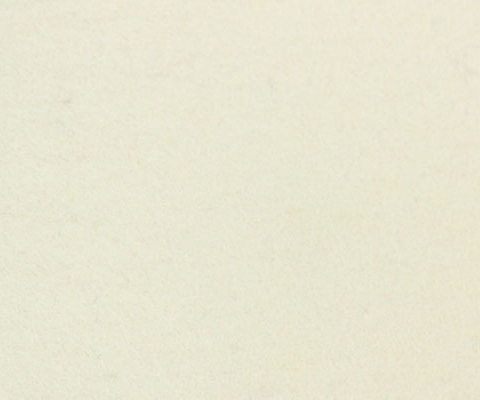 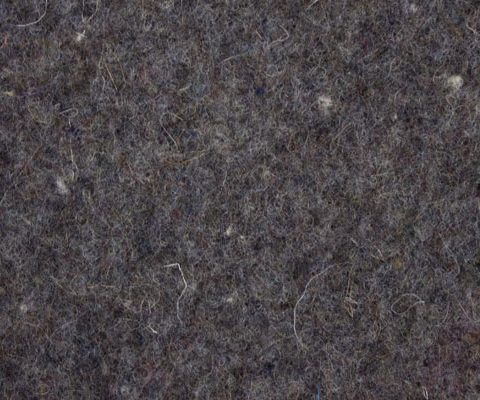 Brand Felt’s highest quality felt is made with 95% – 100% virgin wool. 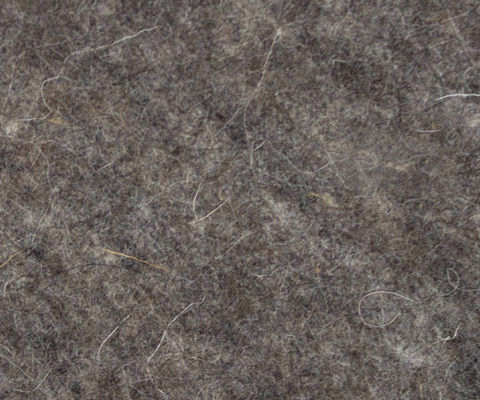 All of Brand Felt’s SAE wool felt will handle continuous operating temperatures between -80 to +200 °F. 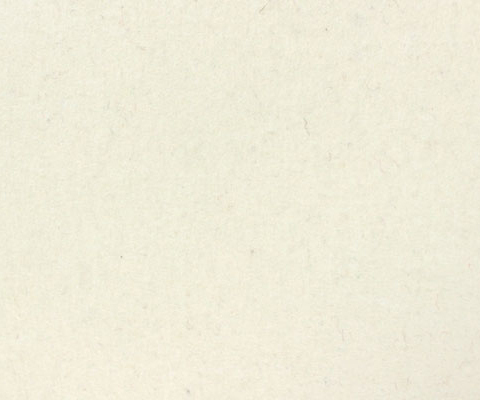 PLEASE NOTE: Due to the use of natural fibers, we can not guarantee the same delivery of colour from lot to lot within our line of SAE pressed wool felt.